How a Psychic Reading will give clarity? Many people reach a number of crossroads in their lives and simply do not know what choice is the best one. Other times, people may feel as though they are in the dark and have no control over their lives or their direction. If you are looking for clarity in your life, you can benefit from live psychic reading from a true clairvoyant. A live psychic or even a phone psychic can help illuminate areas in your life that you cannot see clearly. Perhaps there is tension at work because your boss suspects you are not working hard enough, but isn’t telling you. Or, maybe your significant other is becoming distant because he is unhappy with a lack of intimacy in the relationship. A psychic can give you the answers to the many “whys” in your life. In doing so, you will have an understanding of why things are happening as they are. A psychic does not necessarily predict the future as it will definitely occur. This is because you are in control of your destiny. She can, however, give you options based on the direction your life is going in. She can give you options of how to address certain situations based on her understanding on the various things going on in your life. The choices she provides will help you to understand how you can regain control over a situation and feel as though you are on the right path to greater understanding and clarity. 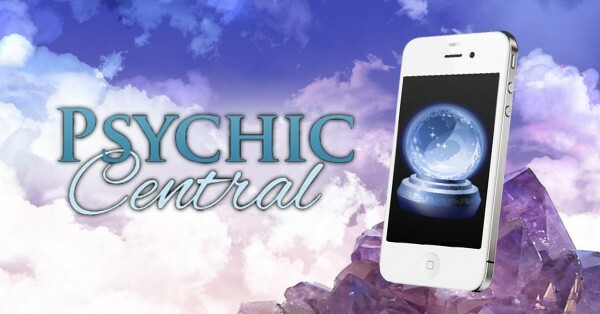 A psychic can, based on her sense of your life, give you advice of what choices to make. More importantly, she can tell you how things will likely pan out if you heed her advice. For example, she may tell you that searching for a new job is a better pathway to take than putting more hours in at the office because you will easily find a more fulfilling job where you are more appreciated. In making a recommendation, a psychic can ease your fear of the unknown in your present as well as your future. No matter the problems you are facing today, you have control over your future. Having an understanding of your present and your past can help you make the right decisions for your future. You do not have to settle for confusion. Let a psychic Central Reader help you today.